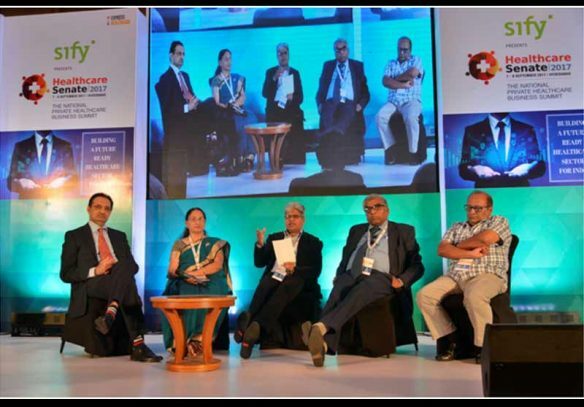 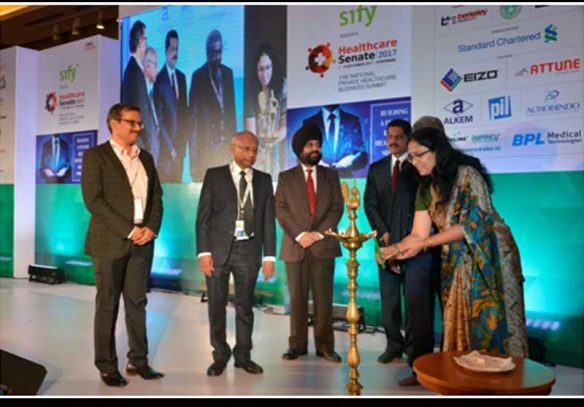 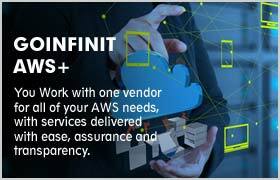 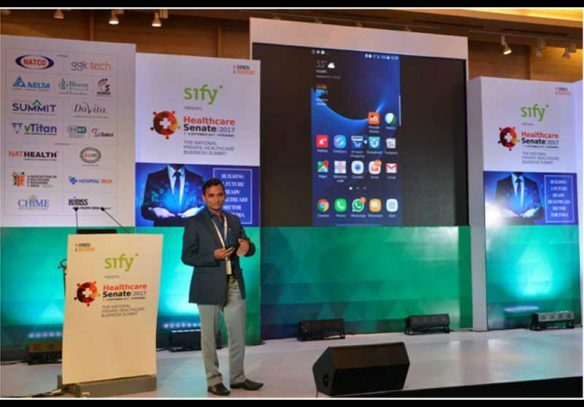 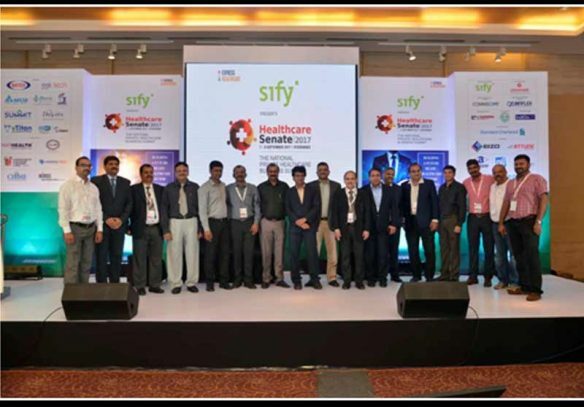 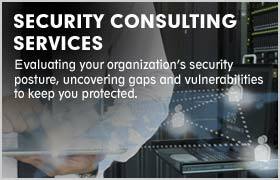 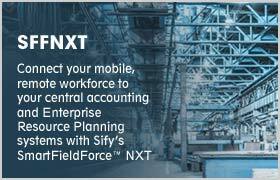 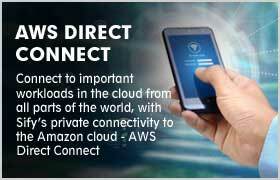 This Summit has helped Sify to position itself as a focused player in the healthcare vertical. 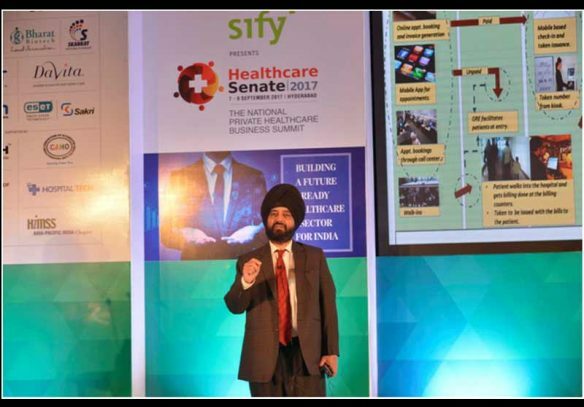 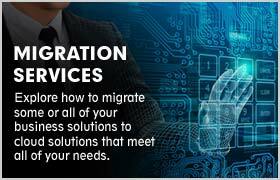 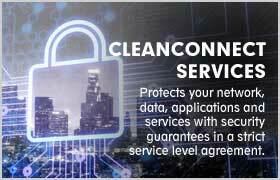 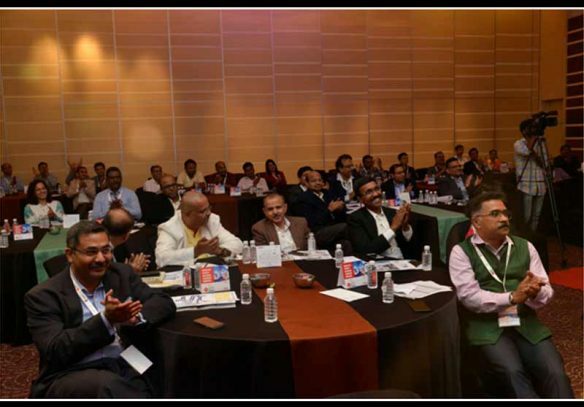 The audience came to know Sify as a single SLA partner who is capable of taking care of all the IT-related needs for an IT leader, to enable them to comfortably focus on their strategic business priorities. 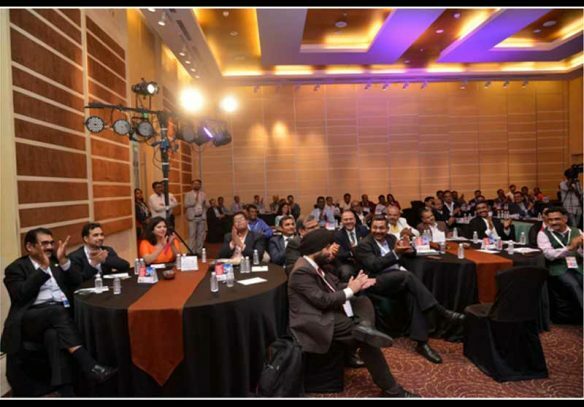 The next CIO needs to move away from being caught in the traditional rut of managing infrastructure and worrying about the issues, which should be nothing more than hygiene for a tech-savvy enterprise. 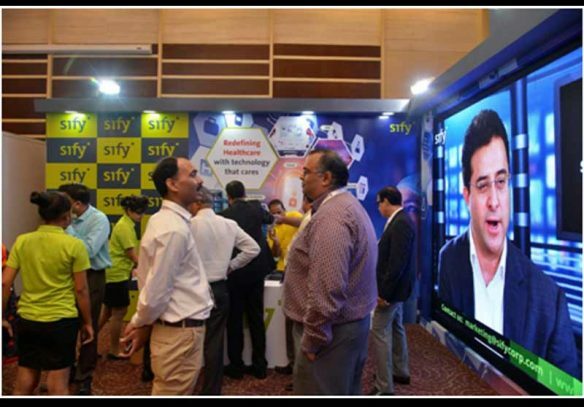 Our solution positioning of Sify + Varian + CTSI partnership was well appreciated by all the participants. 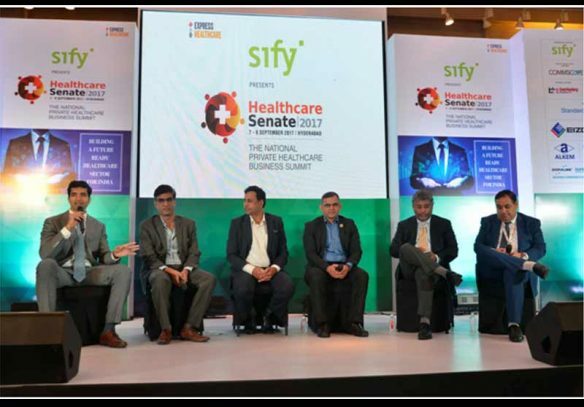 The roundtable workshop also highlighted several pain points of the healthcare vertical where Sify’s outcome-based models were highlighted and customers were keen to know how Sify can transform their ICT space.